NGC 7331 and Stephan’s quintet lies in the constellation Pegasus. 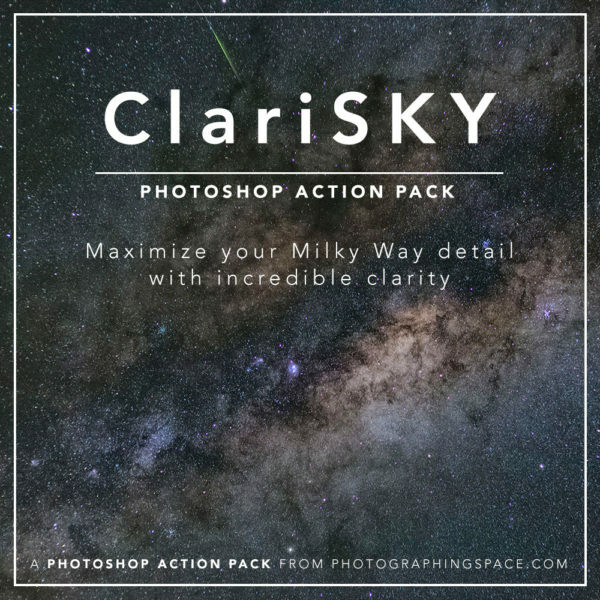 If we look at that part of the sky, we don’t only see just a few galaxies, but dozens of them, even through a faint layer of integrated flux nebula which surrounds Milky Way. 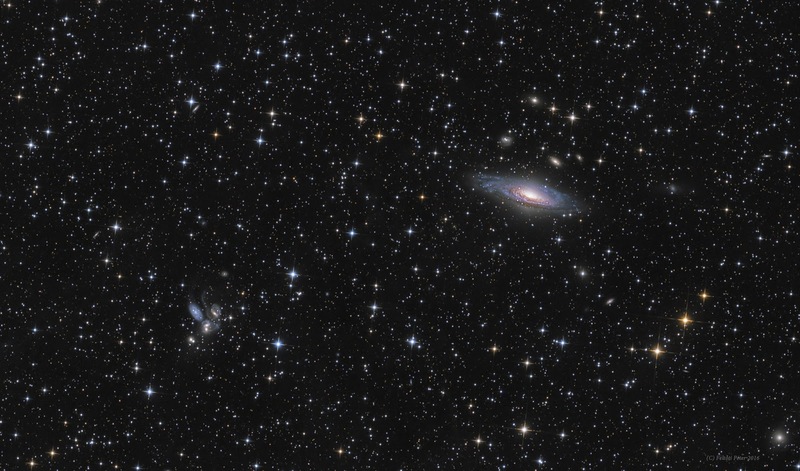 NGC7331 is the spiral galaxy on the right and NGC7317-7318A-7318B-7319-7320 on the left is the quintet, 4 of them are interacting galaxies, which forms the most compact known galaxy group.